An interview OJ Simpson gave in 2006 about “a shocking hypothetical account” of the murders of Nicole Brown Simpson and Ron Goldman is set to air on Fox on Sunday. Fox shelved the interview for more than 11 years after public outcry over the revelation that the interviewer, Judith Regan, reportedly paid Simpson $US3.5 million for the interview. Fox is now airing the interview on March 11 at 8 p.m. as a two-hour special, “OJ Simpson: The Lost Confession?,” hosted by Soledad O’Brien. Watch footage from the special below. 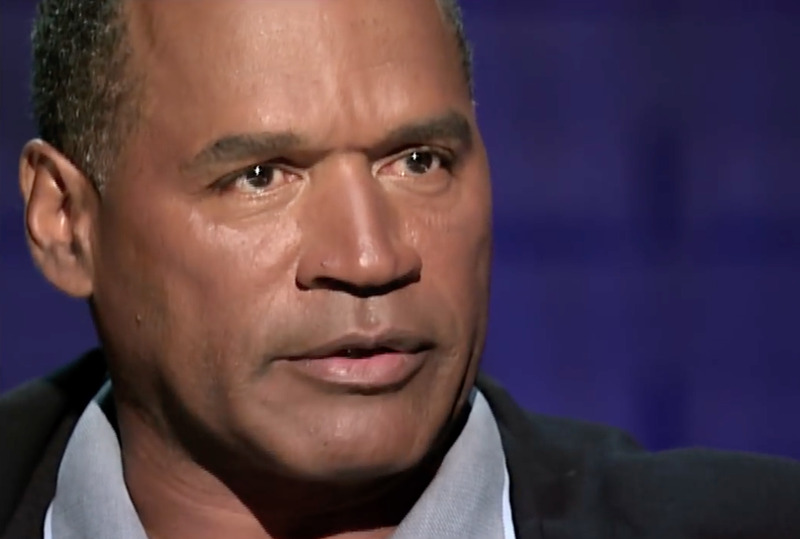 An interview OJ Simpson gave in 2006 about “a shocking hypothetical account” of the murders of his ex-wife Nicole Brown Simpson and Ron Goldman is set to air on Fox on Sunday, more than 11 years after it was originally meant to air, IndieWire reported. Now, Fox is set to air Regan’s interview as a repackaged, two-hour special called, “OJ Simpson: The Lost Confession?,” on Sunday, March 11 at 8 p.m.